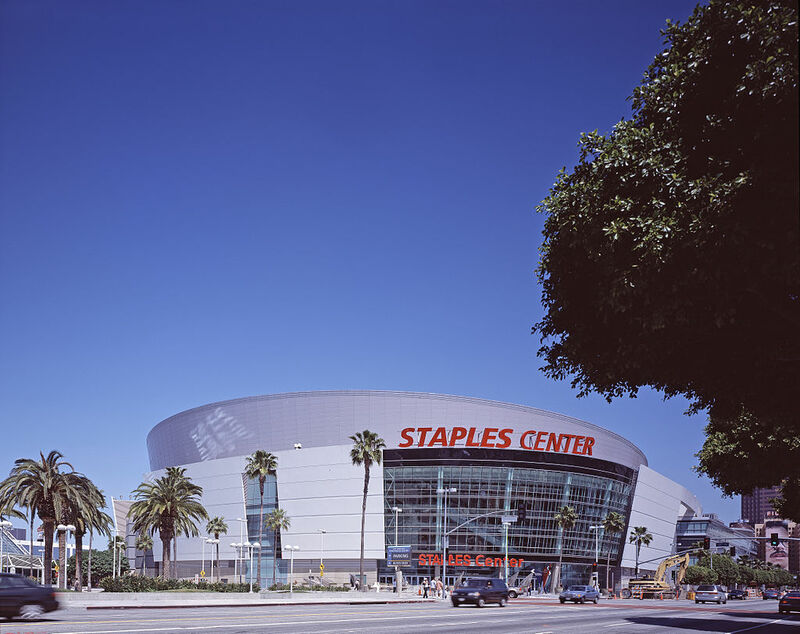 Check out the LA Lakers with tickets from Rad.Tickets. We have tickets to all the games, so see them at home or away. Maybe you want to see a double home game and watch them take on the Clippers. We have court side, club, lower and upper level seats.